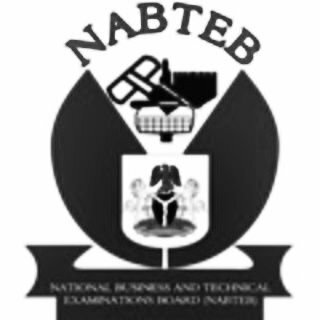 National Business and Technical Examinations Board - NABTEB November/December (GCE) for Private Candidates Online Registration Closing Date/Deadline for 2018/2019 Session. This is to inform all intending candidates seeking to register for the 2018 NABTEB Nov/Dec for Private Candidates examination and are yet to do so that the closing date/deadline has been announced. The biometric and online registration which commenced on Monday, 2nd July, 2018 is expected to end on Sunday, 28th October, 2018, while the examination is scheduled to hold from Monday, 5th November to Friday, 7th December, 2018. Late registration will attract the sum of Five Thousand Naira (N5,000.00) as the penalty fee. Potential candidates who have not registered should utilize this golden opportunity and go and register without further delay.